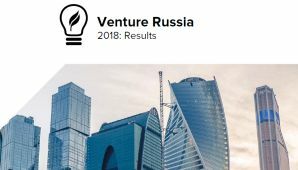 Pulsar Venture Capital, a Kazan-based Russian VC fund, is launching a new selection of projects for its fifth tech start-up acceleration program. In this round, Pulsar and partners are ready to invest in a company up to $308K. 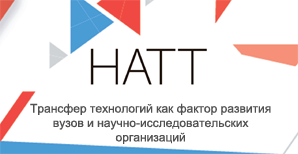 Half of the amount will come from the fund itself, and the rest is expected from the government-owned Investment Venture Fund of the Republic of Tatarstan and others partners. Ten best projects will be eligible for investment after this selection round. According to Pulsar CEO Pavel Korolyov, their key goal is to look for Russian companies that have potential for valuation growth above $100m in the global market. The venture partners will help such companies do fundraising and scale up, he said.